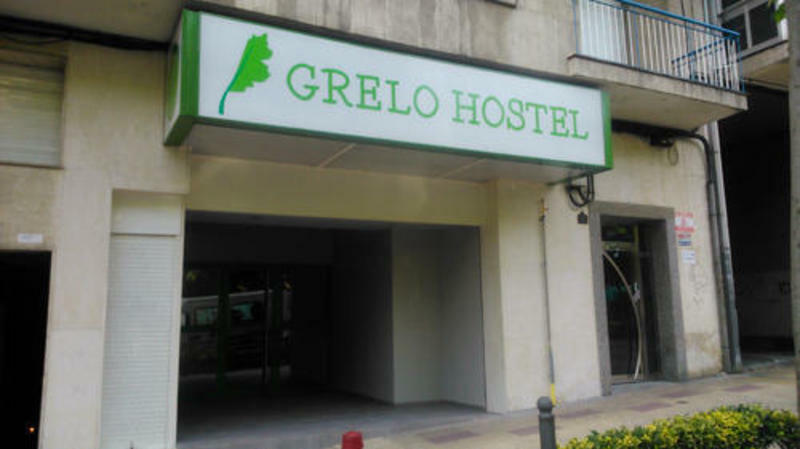 The Grelo Hostel is where everything comes together, mixing to get new experiences, meeting people from motley places, memories that are marked in your memory to fire and at the best economic price that you could ever. 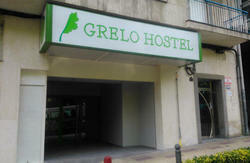 The hostel is open 24 h every day so the guests can get in and out anytime they want. We ask to our guests that after 23:30 try to keep the noises as low as possible to respect all the other guests. There is a big common room where anyone can eat, plan their journeys or hang out with their friends or any guests of the hostel. There is also in this common area a vending machine available to our guests. here is free WiFi access in the whole hostel including common areas and rooms. Then search the street called La coruna, and go up , when you find the first Avenue turn left and you will see our Hostel.